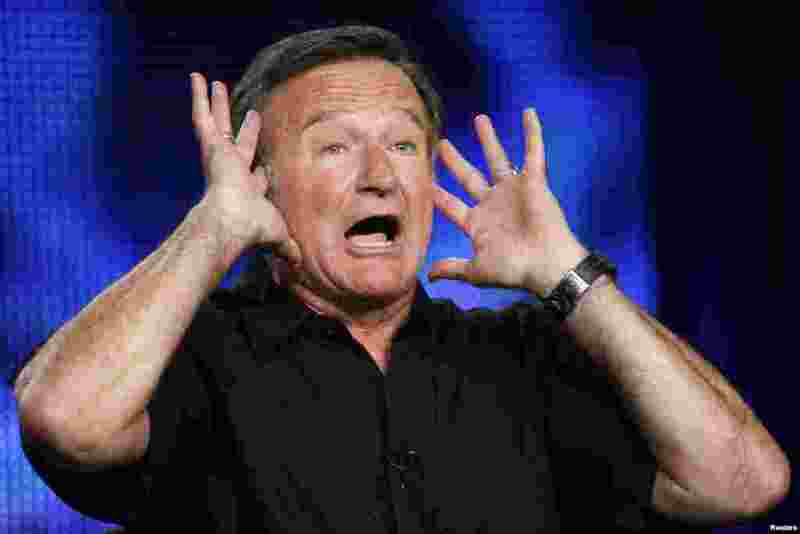 Veteran U.S. actor-comedian Robin Williams was found dead, Aug. 11, at his home in northern California. Suicide is believed to be the cause; he was 63. 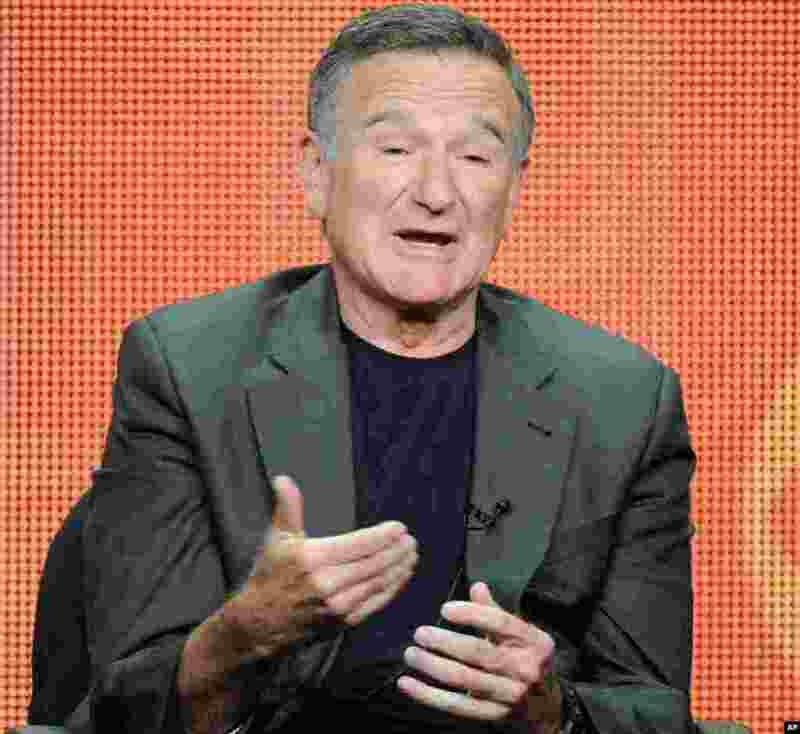 1 Actor Robin Williams participates in the "The Crazy Ones" panel at the 2013 CBS Summer TCA Press Tour at the Beverly Hilton Hotel in Beverly Hills, California, July 29, 2013. 2 Robin Williams gestures during a panel discussion for his HBO show "Robin Williams: Weapons of Self-Destruction" at the Television Critics Association Cable summer press tour in Pasadena, California, July 30, 2009. 3 Actor Robin Williams (right) gets slimed by show host Jack Black at the 19th annual Nickelodeon's Kids' Choice Awards at UCLA's Pauley Pavilion in Los Angeles, April 1, 2006. 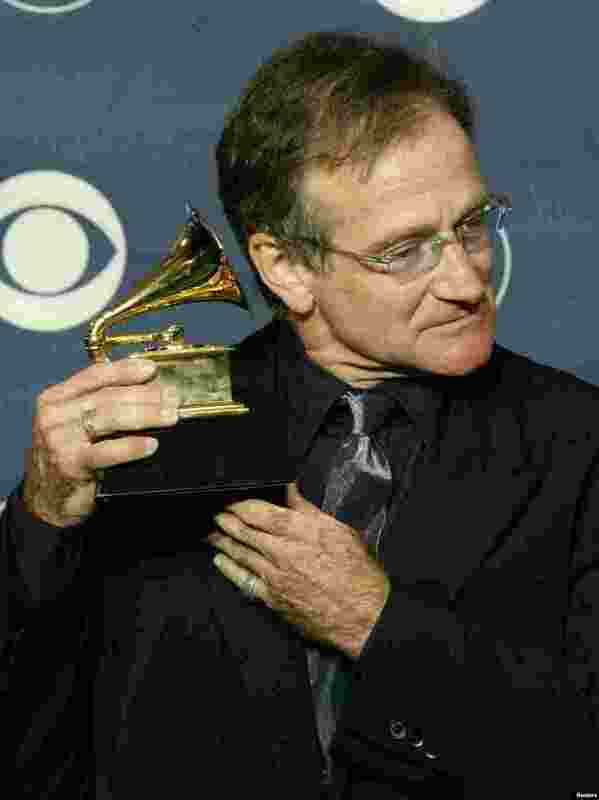 4 Comedian Robin Williams holds his Grammy Award to his ear as he poses for photographers at the 45th annual Grammy Awards at New York's Madison Square Garden, Feb. 23, 2003. 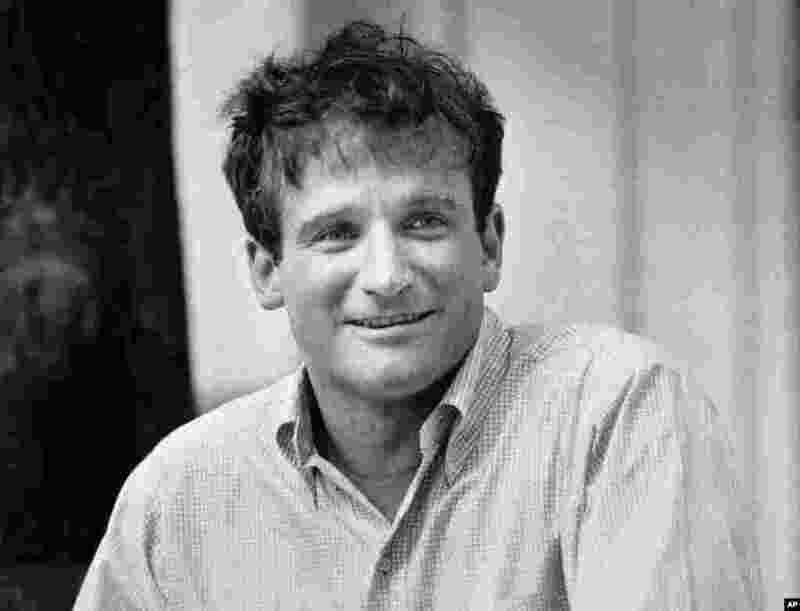 Williams won the Grammy for Best Spoken Comedy Album for "Robin Williams Live 2002." 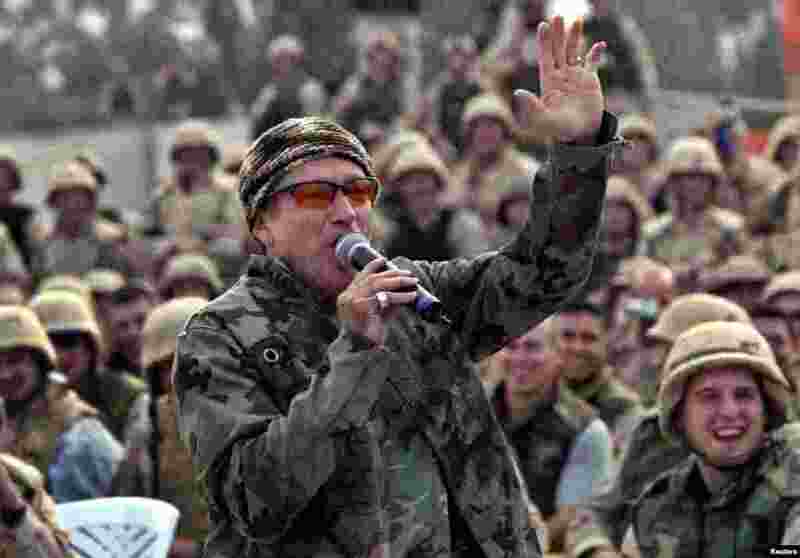 5 Comedian Robin Williams, wearing a camouflage jacket, entertains a cheering crowd of U.S. Army troops at Baghdad airport, Iraq, Dec. 16, 2003. 6 Robin Williams (C) sings the nominated song "Blame Canada" from the movie "South Park: Bigger, Longer and Uncut" during the Academy Awards, March 26, 2000. 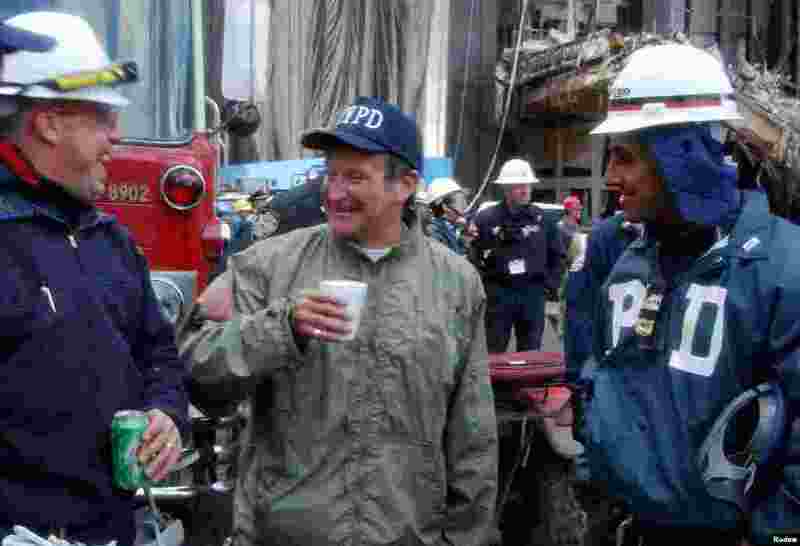 7 Actor and comedian Robin Williams (center) shares a laugh with rescue workers near the site of the World Trade Center collapse in lower Manhattan, Oct. 17, 2001. Williams spent time with rescue workers as well as surprising their wives with phone calls. 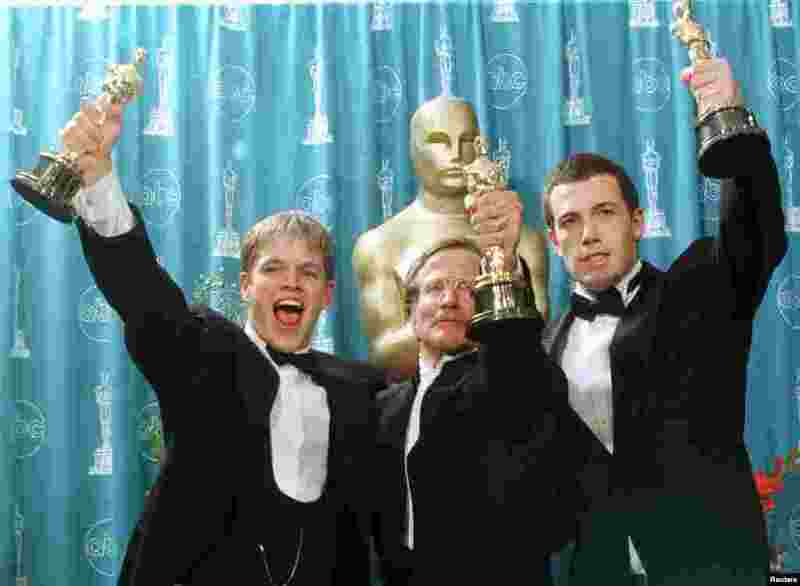 8 Oscar winners (left to right) Matt Damon, Robin Williams and Ben Affleck hold their Oscars for their work on the film "Good Will Hunting" at the 70th Annual Academy Awards, March 23, 1998, in Los Angeles. Damon and Affleck won for Best Screenplay Written Directly for the Screen and Williams won for Best Supporting Actor. 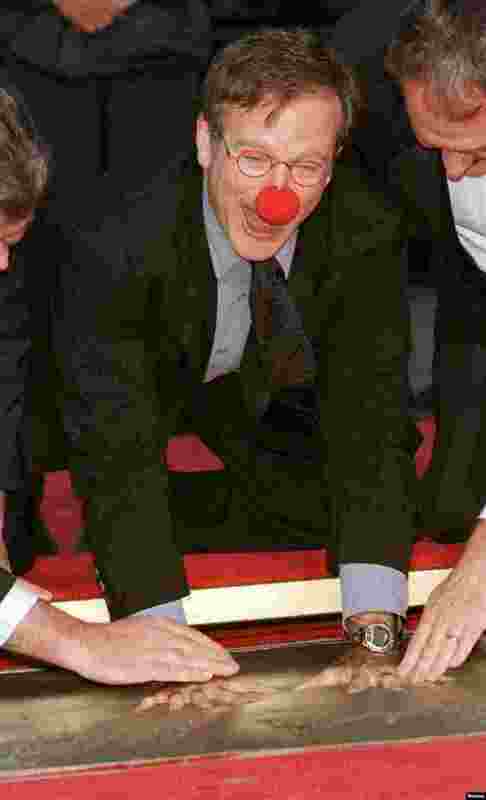 9 Academy Award-winning actor Robin Williams, wearing a prop from his new film "Patch Adams" places his handprints in cement during ceremonies to honor him at Mann's Chinese Theater, in Hollywood, Dec. 22, 1998.